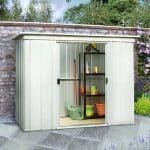 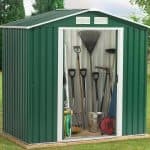 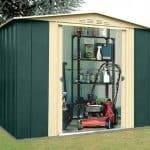 This 6 x 8 motorcycle garage is a wonderfully compact building that also has a number of features that make it a worthwhile addition to your storage. 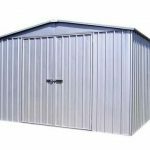 It has been built using specially galvanised steel. 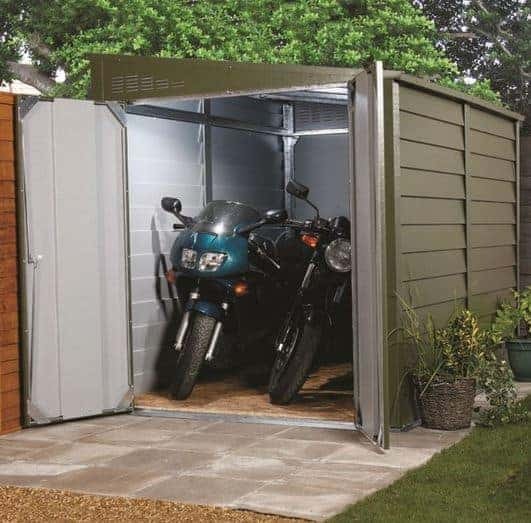 This means that you have a stronger construction that will not only protect your motorcycle, but will prevent rust from being an issue. 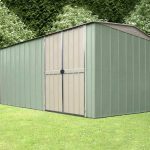 The weatherproof garage also has a sloping roof that stops rainwater from gathering. 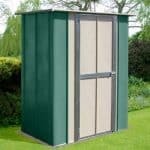 On top of this, you get a 25-year guarantee from the manufacturer.